Product categories of Melting Steel Temperature Measurement, we are specialized manufacturers from China, Melting Steel Temperature Measurement, Temperature Thermocouple suppliers/factory, wholesale high-quality products of Expendable Disposable Thermocouple R & D and manufacturing, we have the perfect after-sales service and technical support. Look forward to your cooperation! Melting Steel Temperature Measurement is widely used for temperature measuring in metal melten industry. Fast, accurate and reliable temperature datas are indispensable for effective costing control during steel prodction. 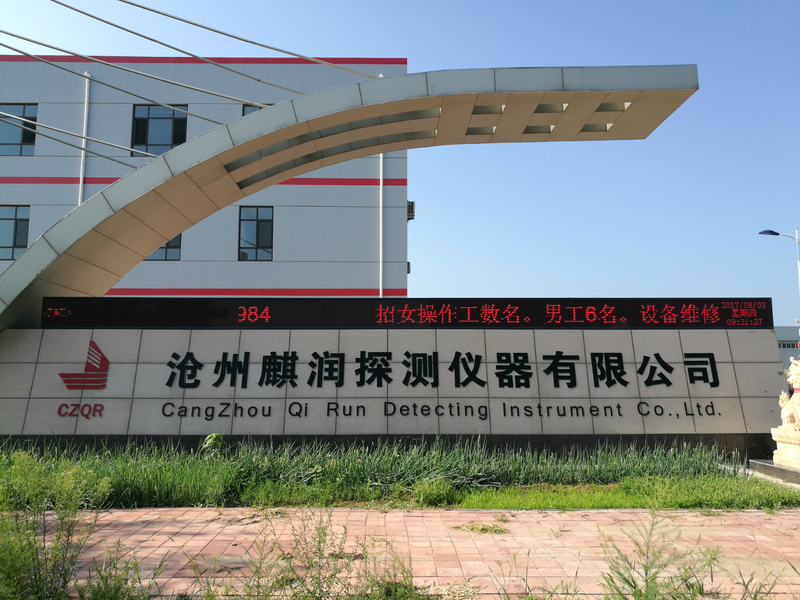 High quality and all kinds of expendable temperature sensors from Cangzhou Qirun Detecting Instrument Co., Ltd offer a wide choice of thermocouple types, probe length, and immersion lances to suit all process applications. Prodcution include fast Disposable Thermocouple, non-splash thermocouple, multi-use thermocouple, and non-splash multi-use thermoucouples.